Compliance made Easy, Cost Effective, the Right way! With the vast amount of legislative laws in South Africa, it can be a tricky task to navigate in order to be compliant and with the various fines and penalties set up by governments, it has made compliance a necessity for all businesses in South Africa! Our Competency to deliver compliance solutions to all your complex HR problems, provides you with a cost effective and consistent service over time, ensuring your HR needs are met and exceeded! Setting up employment Equity plans, WSP submissions and skills Development Planning and Implementation. Ensuring your business is B-BBEE compliant! Ensuring your employees go home healthy and safe with regular health & safety audits and project plans incorporated with our H&S training! Issuing of poor work performance, chairing disciplinary hearings and ultimately retrenchment. What ever your HR needs, we've got you covered! Our dedicated team of highly trained and educated consultants are passionate about taking workplace issues and translating them into HR Solutions that are accessible, flexible, affordable, comprehensive and motivated by the goals and objectives of your business. 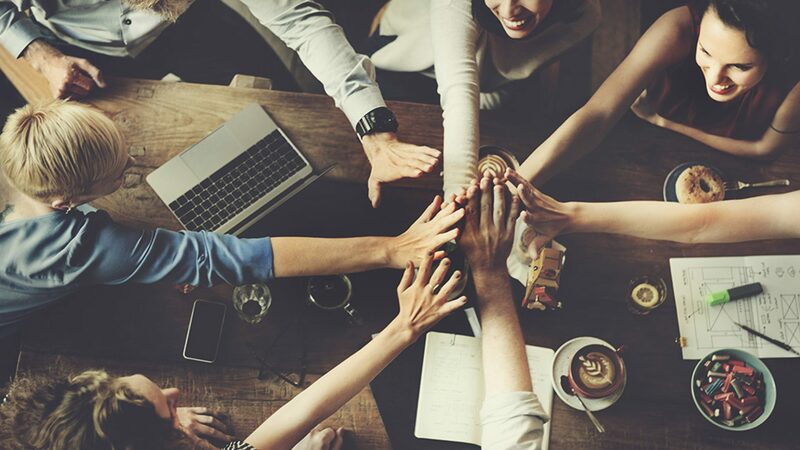 LabourNet strives to become an extension of your HR department in order to fulfill your compliance needs, allowing you to keep a relentless focus on core activities. Our Diverse workforce helps us achieve a Level 4 B-BBEE compliance level! 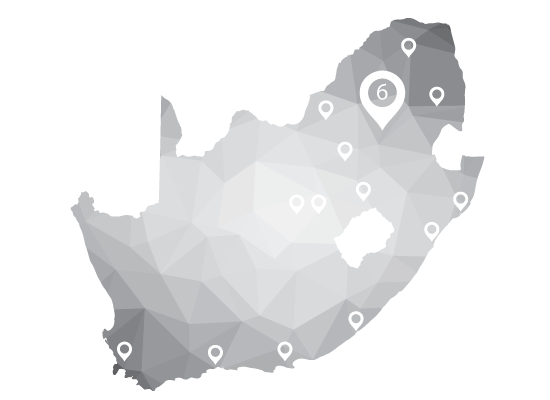 Through our national infrastructure, with 19 points of contact across South Africa, LabourNet is able to bring specialist expertise and a comprehensive range of HR functions to you, ultimately providing the speed and Capacity you need! 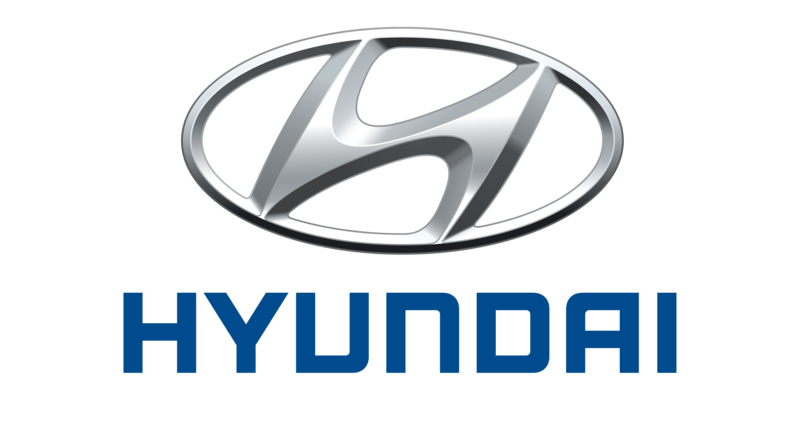 People Management System on the go! 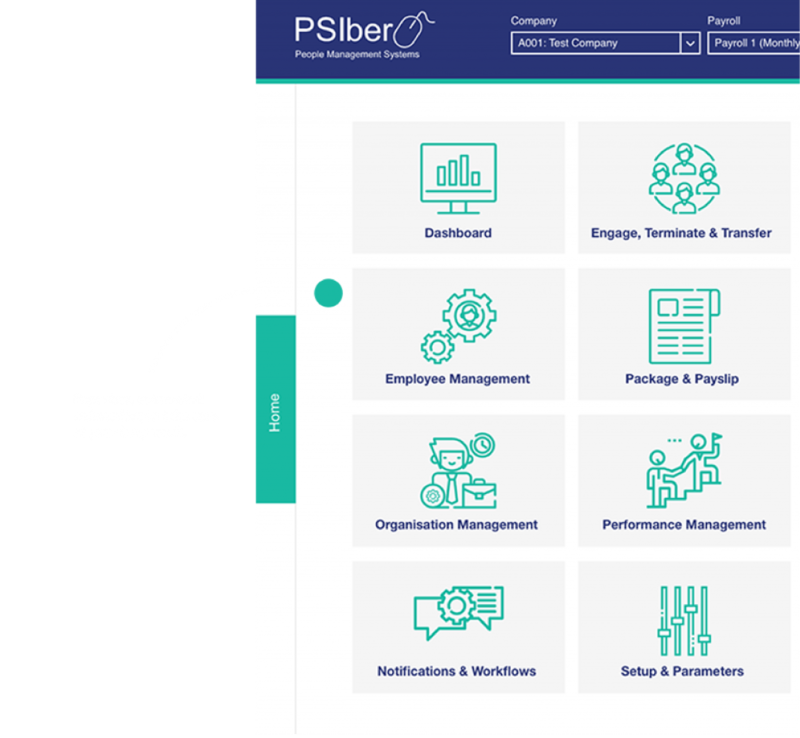 The PSIber Human Capital Management Platform offers our users a FLEXIBLE and COMPREHENSIVE solution for the day to day administration of people in the workplace. PSIber’s platform is CLOUD based ensuring that you have access to all your data, anywhere with internet connection, 24/7. Looking for Training?, Upskilling?, Skills development? Browse through our various Human Resources, Health and Safety and Microsoft training courses. We have found great value in the services of LabourNet as they understand our industry and strive to be part of our business. The services, advice, intervention and attention to detail have been integrated in meeting our operational needs and have mitigated our risks substantially. We believe in partnering with our clients to build better businesses through people. View our upcoming courses scheduled for the next month! Book a consultation now to see how we can help you!